The Hunter Academy of Sport have confirmed they will be taking over the ownership and management of the only Hunter-based Dooley’s Metro League Netball team and will begin operation under a new team name - Hunter Netball. This statement coincides with the opening of nominations for the renamed 2019 Metro League teams, with the Hunter Academy of Sport calling for applications for athletes and coaching staff via their website. The Academy are also on the lookout for corporate sponsors of the team, with all major properties and partnerships available. “Excitement is very high surrounding the launch of these new teams. 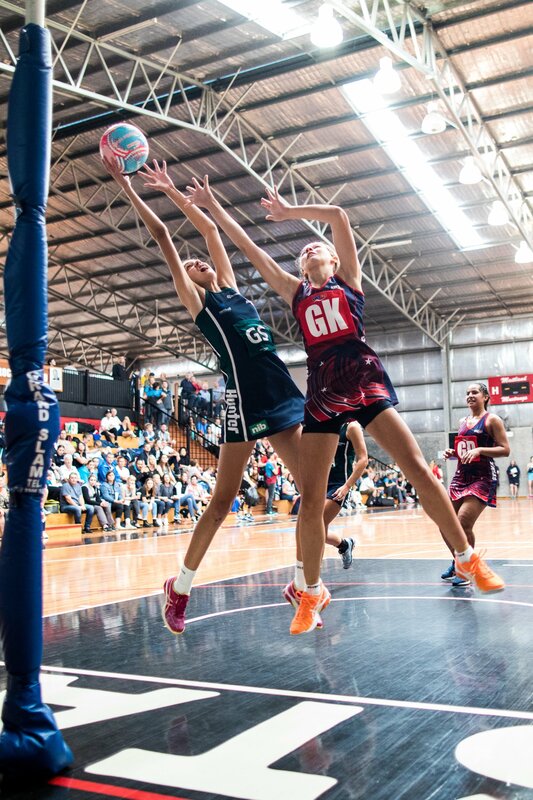 We believe this will continue the pathway for the region’s elite athletes and will provide a great environment for talented netballers to apply their trade with much less travel and time commitments,” said Brett O’Farrell, CEO of the Hunter Academy of Sport. “We see the team as a full representation of the region’s netball associations and many benefits will flow back to their members through high performance player and coach education sessions,” he added. Hunter United Chair, Jodi Cassar is the excited about the new pathways created under this model with the Hunter Academy of Sport. “We realised early on that it was going to be a challenge but with the backing of the Hunter United Board we knew the timing was right. Our Hunter Associations have been a great support in helping us realise this next phase of netball in the Hunter and we thank them for that” said Jodi. A trial date of Sunday, 9th December has been confirmed for all interested athletes in the Hunter. For more information and to nominate as an athlete or coach please visit www.hunteracademy.org.au/hunter-netball. Potential sponsors are also invited to contact the Hunter Academy office.